Happy Wednesday! 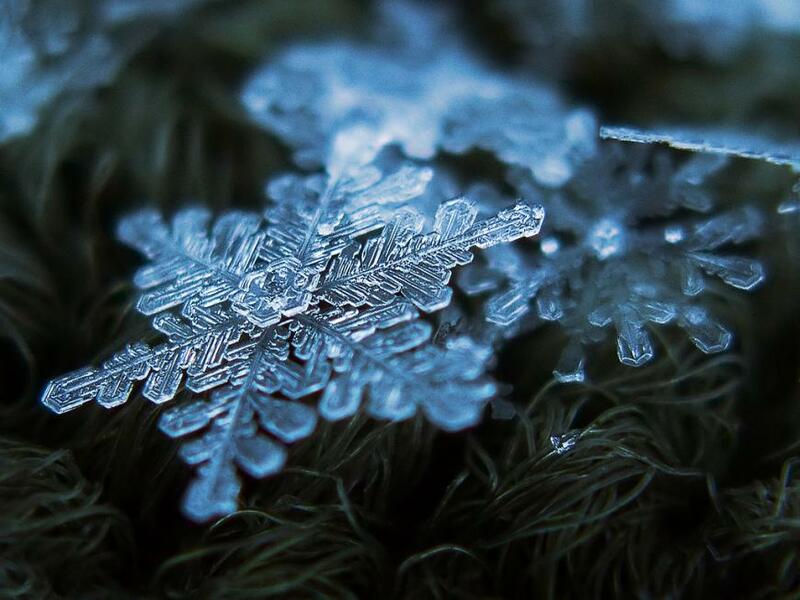 I hope all of my lovely readers are having a great week so far. 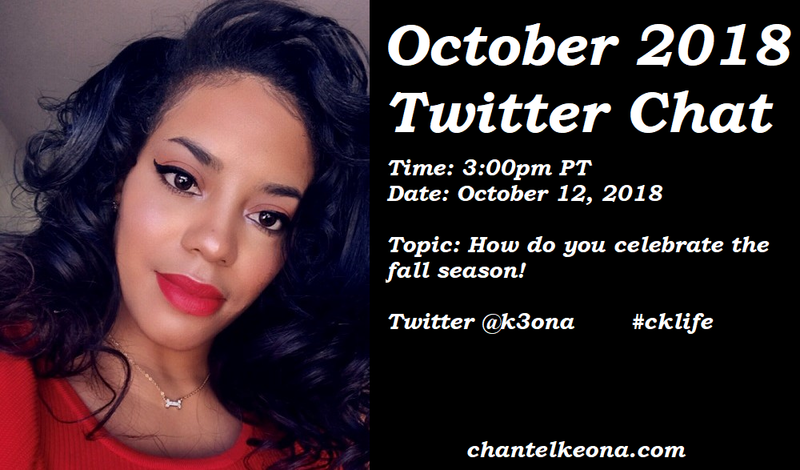 For today’s post I just want to let you guys know that I will be hosting a twitter chat this Friday and we will be discussing how to celebrate the fall season. Keep reading for all the deets. Happy Labor Day! I just have a quick post for you guys today. 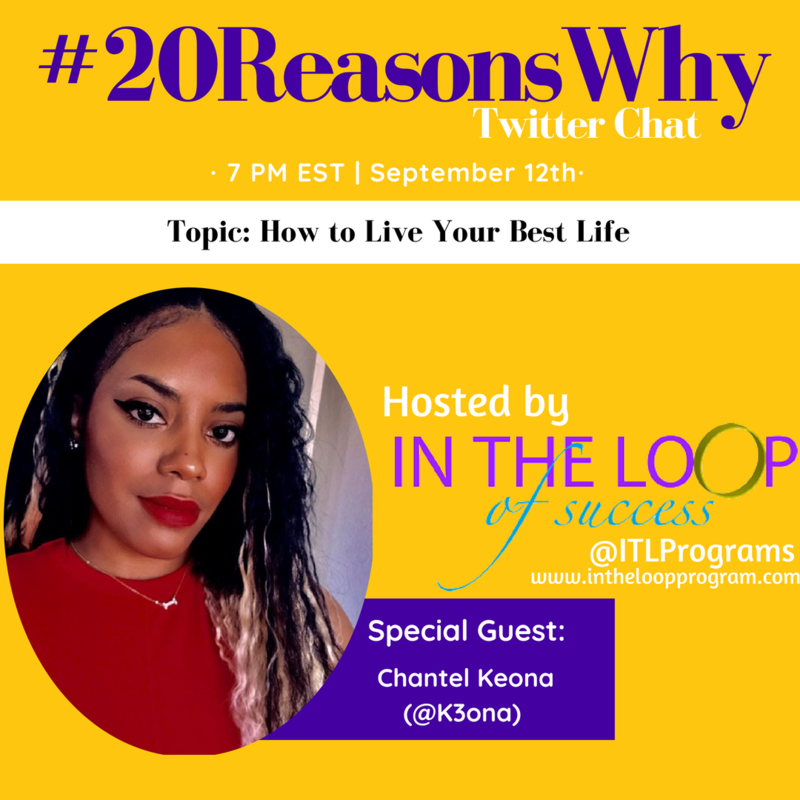 I am so excited to share that I am partnering with In The Loop of Success, to host a twitter chat. Keep reading for all the deets.